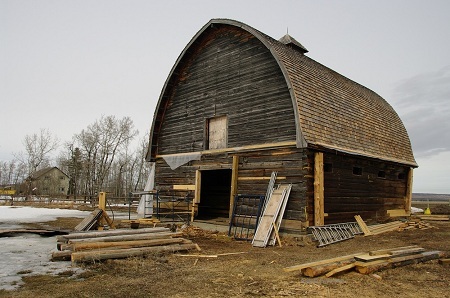 Much work has gone into restoration of the barn. 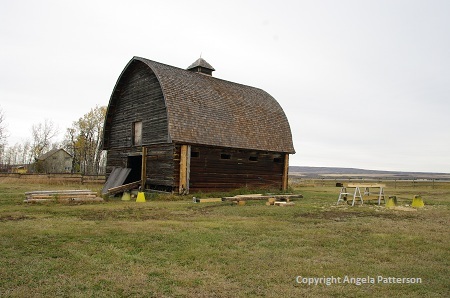 Over the past few years a much needed cleaning of the barn has taken place, along with debris being removed from the main floor and the hay loft. 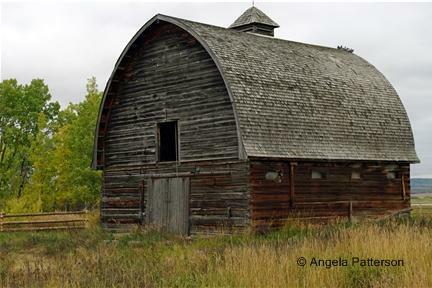 In 2011 restoration included re-roofing, in addition to the careful work of straightening and re-squaring the barn. 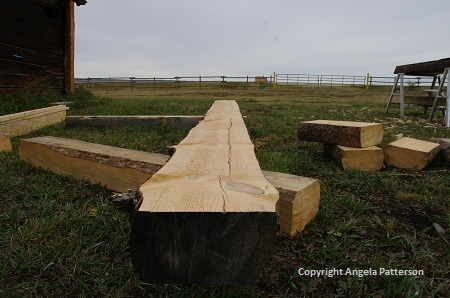 In 2012 restoration was approved for replacing damaged logs - this work will continue in 2013. 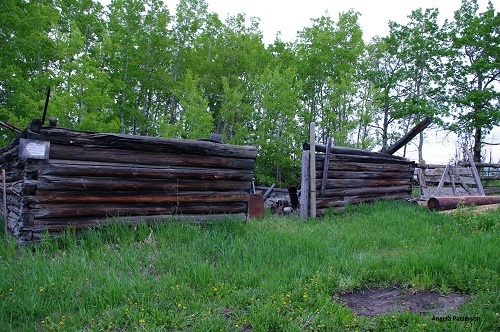 In some cases entire logs were deemed irreparable and complete replacement is necessary. 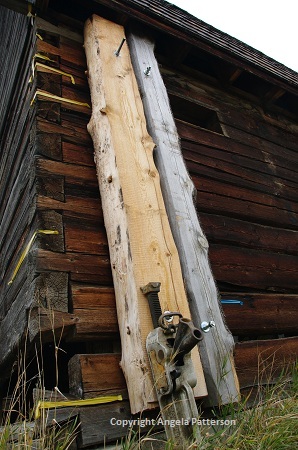 Whenever possible, logs with less serious issues will have only the damaged areas removed and replaced; thus maintaining the integrity of the original structure as much as possible. 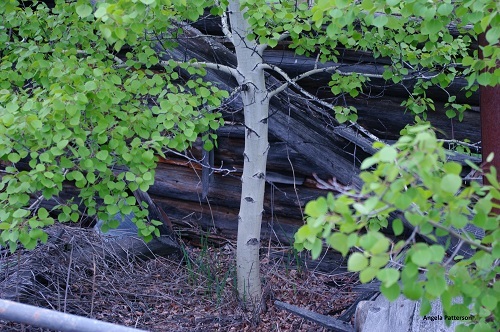 As you can see, the chop house was in quite the disarray with a collection of all sorts, including vigorous saplings. 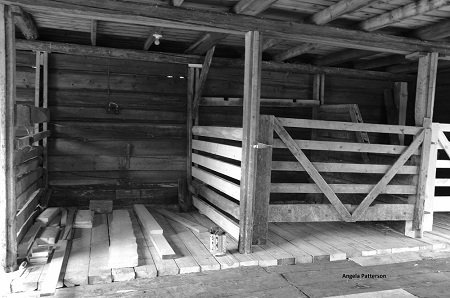 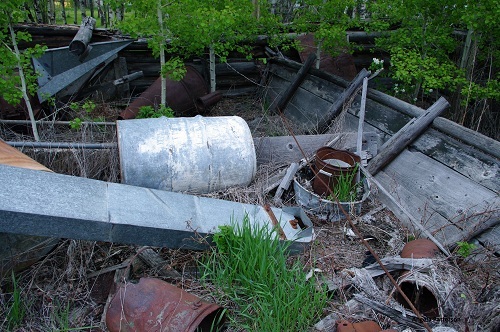 In 2012 clean-up was completed to make way for the addition of a new roof shelter, necessary to help preserve the historical building. 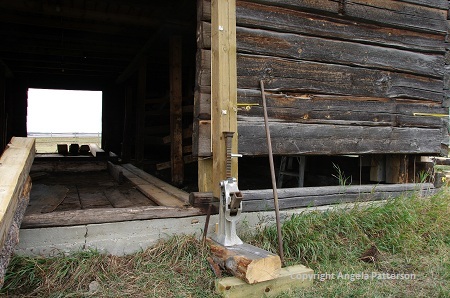 Return from McNaught Homestead Preservation Society Barn Restoration to gallery. 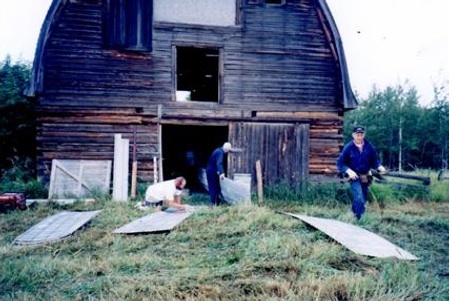 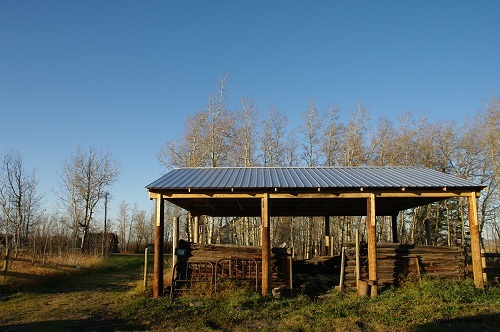 Return from McNaught Homestead Preservation Society Barn Restoration to home page.